Whether the FACES team is in the examination rooms in Lambayeque, trekking into the Amazonas region in the north or discussing after-surgery treatment with families, the team has continually been struck by one thing: everyone has a cell phone. 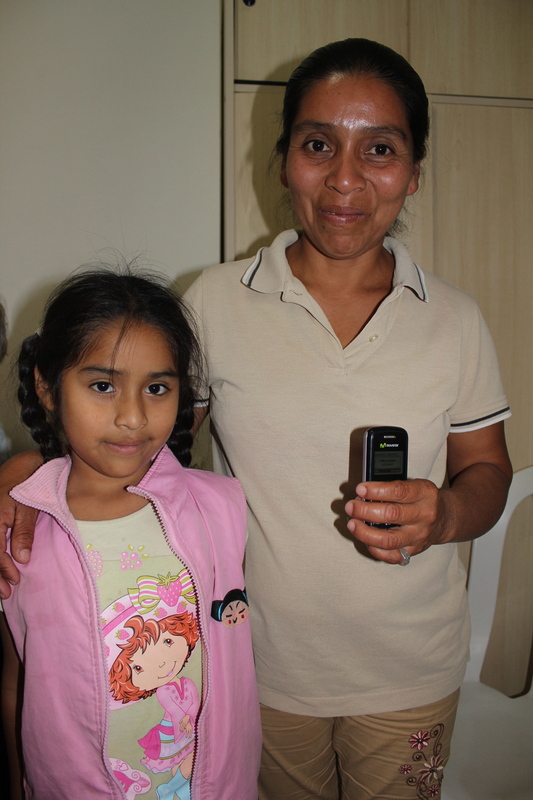 Although some of our patients and their families are illiterate, they still have a cell phone. In today’s connected world, owning a cell is an essential part of staying in contact with friends and relatives, and obtaining information about market prices, health and current events. 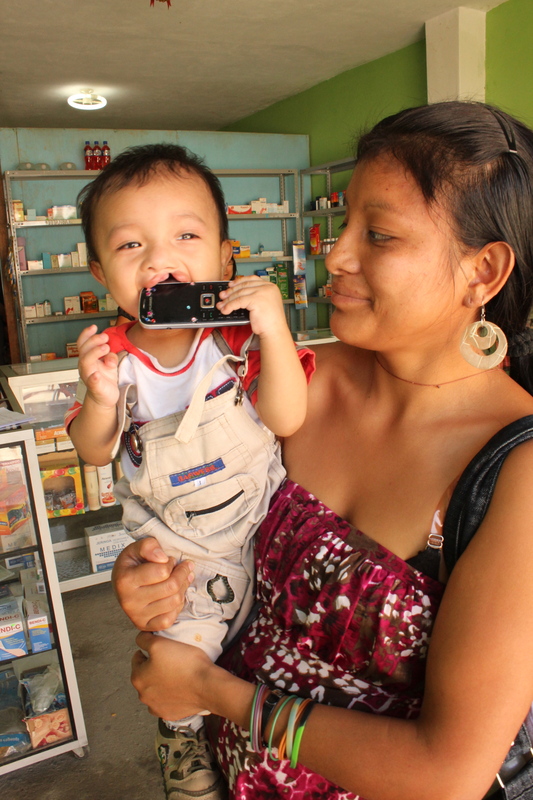 The FACES speech program utilizes telemedicine to connect with the most difficult to reach, poor populations in Peru. We currently provide speech therapy to our patients via video-enabled devices (such as laptops and iPads) and are now beginning to delve into a new realm: speech therapy via cellphones. Our research has shown that tele-medical speech therapy is nearly as effective as face-to-face therapy. Because almost all of our patients own or have access to this relatively cheap technology, it opens up entire new avenues of connectivity when applied to healthcare. WiFi and Internet connections do not always reach rural populations, but 3G and basic cell service most often does. This has huge implications for the future of treating difficult-to-reach populations who otherwise would not have access to medical care.